Introduces you to some of the most interesting people and things going on in your community. Has something new happening every week. Adds value to your community in many different ways. Offers the opportunity to become involved both locally and internationally. Was traditionally male but is now one third women and growing. Is welcoming to member ideas and supports the success of its members personally and professionally. Look no further. This organization is Devonport Rotary and we welcome you to our website. 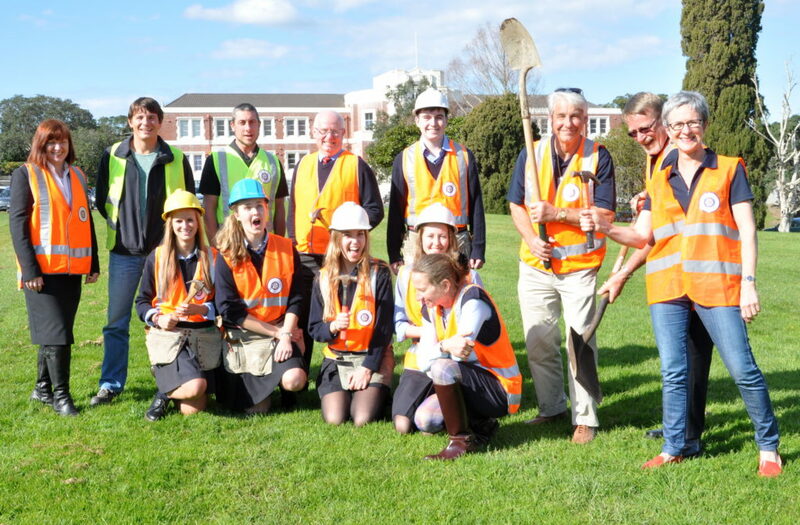 Although Rotary, as an international Organisation, has a history spanning over 100 years, the Devonport Rotary club is unique in its contemporary approach to what it does and how it does it. To learn more about our organization, please explore our website further.